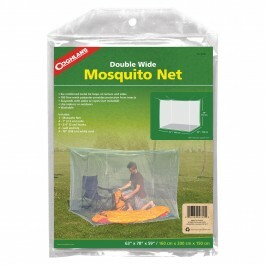 Buy Mosquito Net-Double White , from for $17.99 only in My e-commerce. 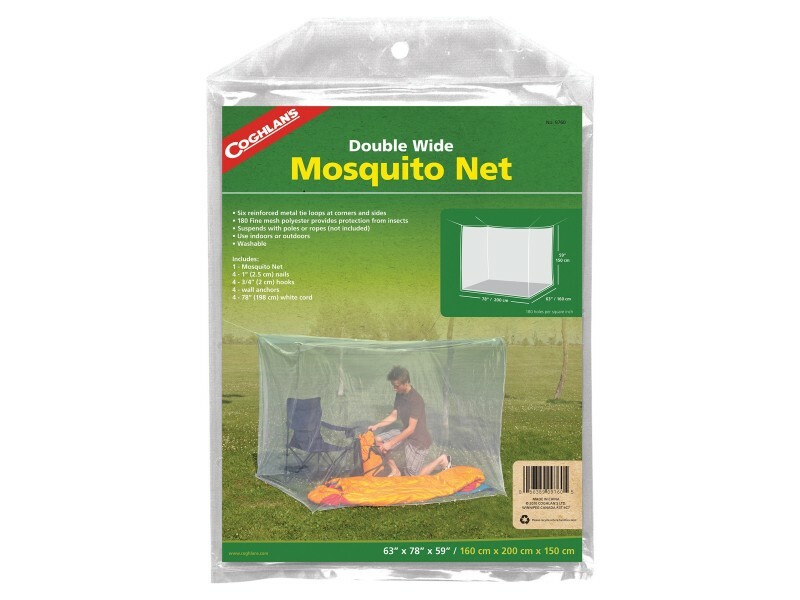 The rectangular shape of this Mosquito Net fits over two sleeping bags or cots. Suspends with poles or ropes (not included) Made from 180 mesh polyester with 6 reinforced tie tabs. Washable.